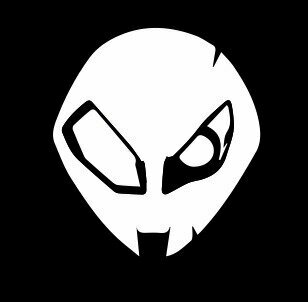 im making this s1000r alien head sticker. Anybody wants? $5 per piece. Bros, anyone knows how to change the low beam bulb? I managed to open the side panel (the one with right signal attached), but manual said have to open another screw below the beam which my torx key cannot get in because blocked by the suspension. Anyone can advise me? Anyone gone for their 30k servicing? What's the damage like? NSR250R5K PGMII • Oct '09 - ????? S1000R • 24 December '14 - ??? Tiger 800XC • Jul '15 - ??? NSR150SP • Feb '17 - ??? How bad is the S1000R engine heat? 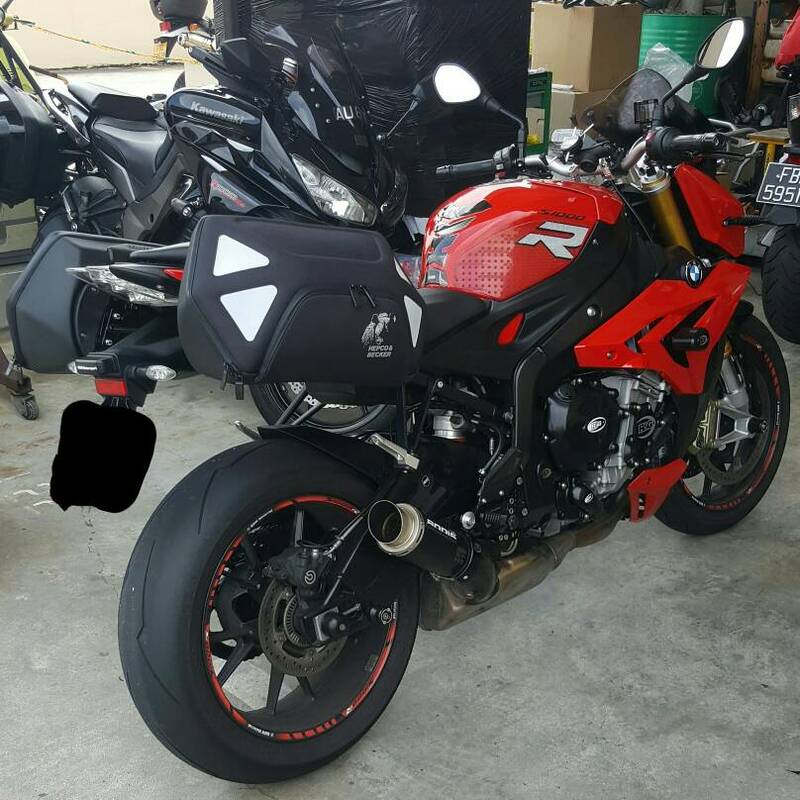 Hello S1000R owners - can you share your experiences with the engine heat? I don't have a good read on how big of an issue this really is. Most of my rides would be 25mins to the office in business casual clothing (dress pants) or running errands in shorts. I don't plan on riding for hours at a time. I would really appreciate any engine heat experiences you can share! Is riding in shorts pretty much impossible? Thanks for your input!!! I've got it's scrambler sibbling, the CL200. I'm 6'1" and about your weight. it'll cruise at 50 comfortably. 60 is possible, and one day I did 70 downhill with a tailwind and all that. It's a fun bike for around town. Don't even THINK you'll get it on an interstate. Its time to shine is twisty 2 lane state roads with 45 MPH speed limits. Unfortunately, my friend laid it down in the field this past weekend and I won't be riding it until I scrounge up a few hard-to-find parts.